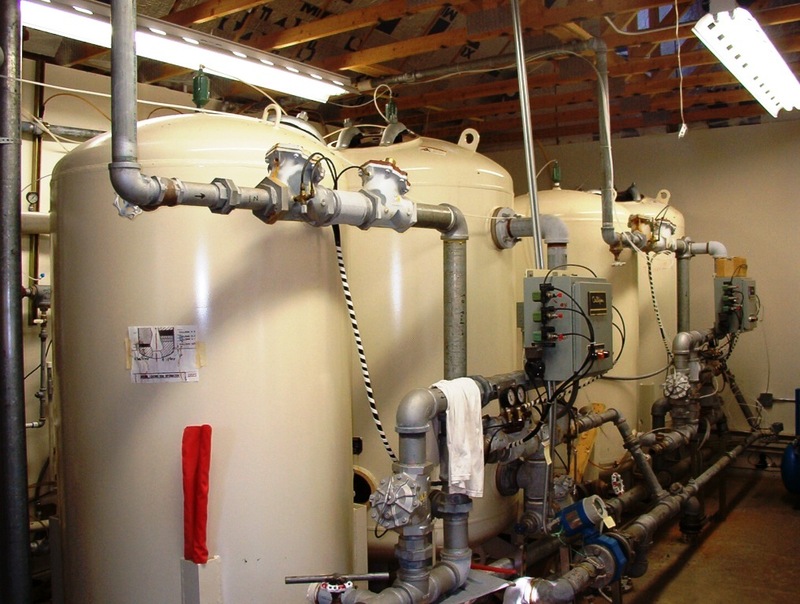 Ensuring safe and potable drinking water supplies is a vital function of Plumas County Environmental Health. This Environmental Health Department maintains state certification as the Local Primacy Agency (LPA) by the California Department of Public Health (CDPH). Environmental Health has authority over the operation and maintenance of non-community water systems such as resorts, campgrounds, and small water systems. Combined, these systems serve drinking water to over twenty-two thousand residents and visitors to Plumas County each year. Through monitoring water quality parameters, providing assistance to businesses, issuing public notices, and addressing complaints, the Department of Environmental Health is able to ensure that small and large public water systems deliver safe, adequate, and dependable (potable) drinking water throughout Plumas County. A public water system is defined as a system for the provision of water for human consumption through pipes or other constructed conveyance that has 15 or more service connections or regularly serves at least 25 individuals daily for at least 60 days out of the year. Non-Community Water System is composed of transient and non-transient water systems. Transient Non-Community Water System (TNCWS)provides water to 25 or more people for at least 60 days/year, but not to the same people and not on a regular basis (for example, gas stations, campgrounds). Non-transient Non-Community Water System (NTNCWS) regularly supplies water to at least 25 of the same people at least six month per year, but not year-round (for example, schools, factories, office buildings, and hospitals which have their own water systems). Certification that 2013 CCR was completed and provided to consumers needed to be submitted to the Local Primacy Agency (LPA) or DDW District Office by October 1, 2014.